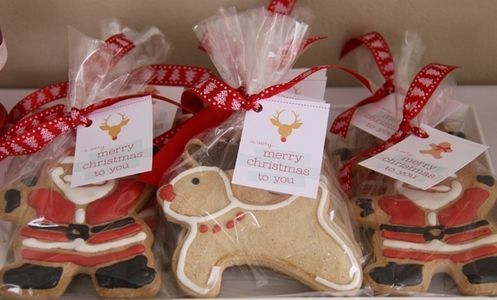 It is best to bake the cookies for your guests ahead of time so they are ready to be decorated at the party. 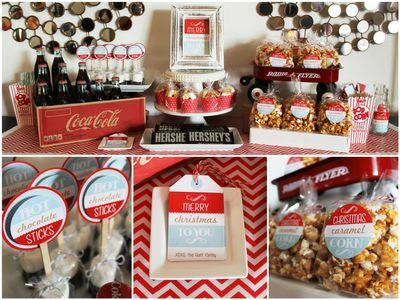 Make sure to make a variety of shapes to allow your guests to be creative! 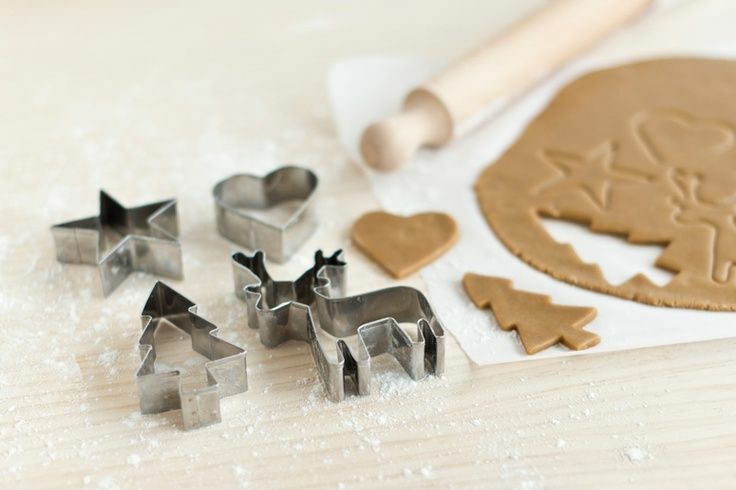 It is also best to make the icing in advance for your guests. 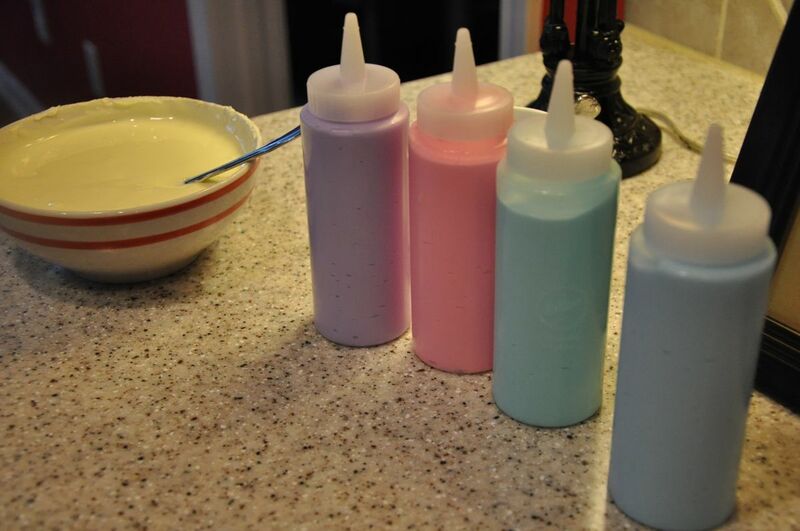 Make a variety of colors and put them in squeeze bottles for easy decorating and no mess! Set your table with a place setting for each of your guests. 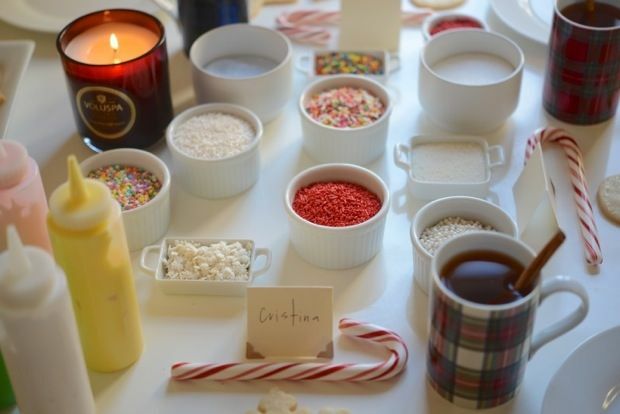 Add festive touches like candy canes or hot chocolate and make sure each guest has enough space to work. 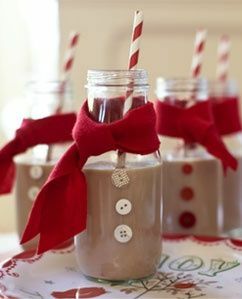 Set the tone for your party by having guests dress the part! 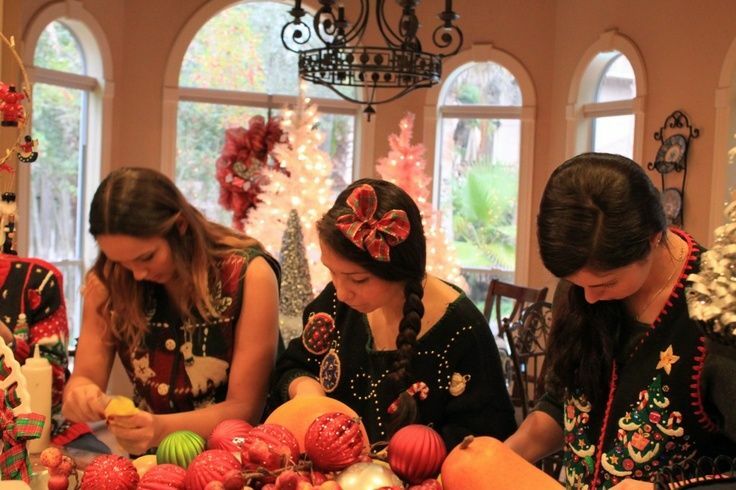 We love the idea of everyone wearing tacky holiday sweaters. 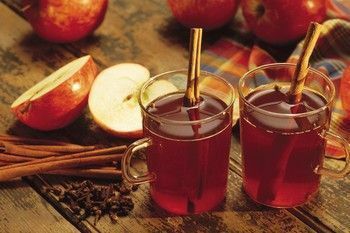 Entertain your guests with extra treats such as hot chocolate, milk, or apple cider. 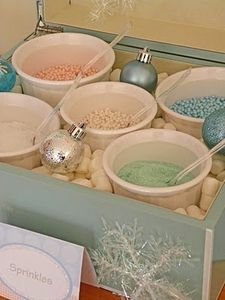 Make sure to have some fun holiday candy out for your guests to enjoy as well. 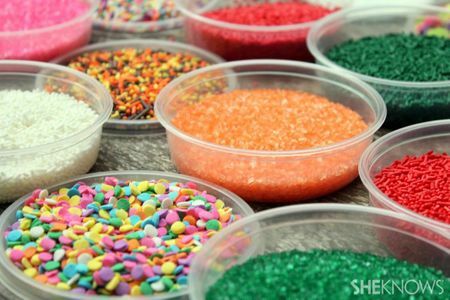 Provide your guests with different types of sprinkles and toppings for their cookies. 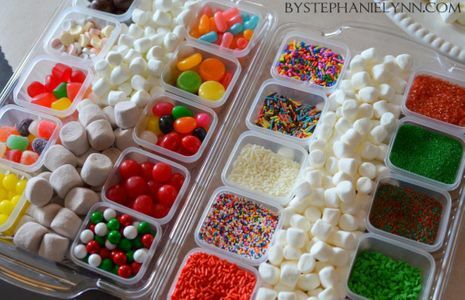 Make sure to have a wide variety and enough for everyone to use. 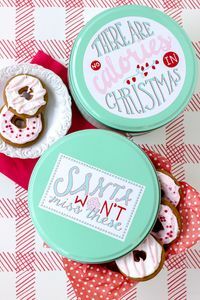 Wrap your guests' cookies up for them in plastic or place them in tins. 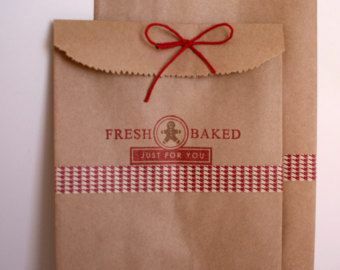 Add a festive label or tag for your guests to take with them or give to a friend!